Hi there! 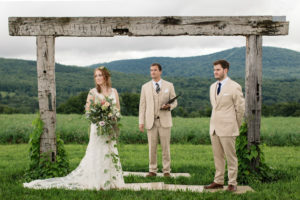 I’m Sarah, a full-time documentary-style wedding and elopement photographer. My focus is on creating wedding collections that will retell your story through honest, artful, and emotive imagery. 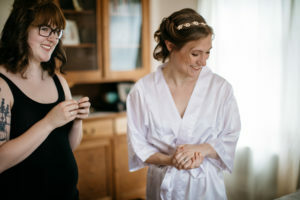 I invest deeply in connecting with my couples throughout the entire wedding process, from planning through fruition- being fully available to help with aspects of your wedding beyond photography. 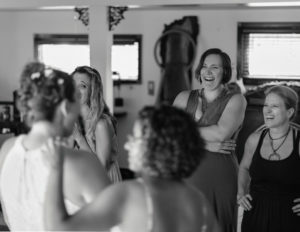 Fostering genuine relationships on a personal level with my wedding couples offers the opportunity to seamlessly integrate myself into their wedding day. It also provides the insight needed to highlight unique aspects of their relationship and personalities, allowing me to infuse their story into the images we create. 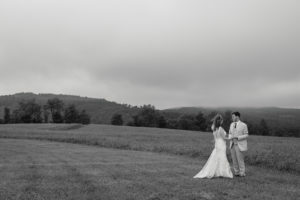 When gathering information to write this bio I reached out to a few of my past wedding clients for feedback, and one comment stood out above the rest. “You seem to have an innate ability to create connections, and just make people feel so comfortable with you.” – That one really got me! 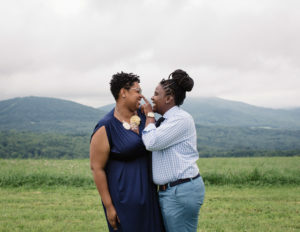 I believe these relationships and genuine connection lend the space where I can create images that truly reflect who you are. 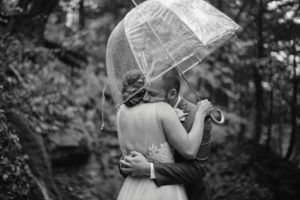 I’m definitely a hug-you-in-the-first-3-seconds-of-knowing-you kind of person however, quiet observation best describes my approach throughout your wedding day, especially to the more intimate moments. 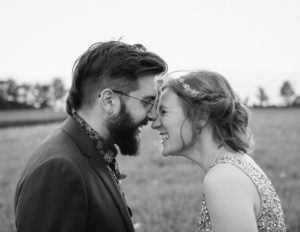 I find myself uniquely inspired by every single love story that I have the honor of documenting, whether it’s a 1-hour elopement at City Hall, or a full-blown wedding weekend, finding the beauty in what you share with each other and your community is something that comes very naturally to me.